Another chance to make your money back! Think of all the times you’ve been to some high-end restaurants and been charged a hella bloody cost all kinds of nasty, unworthy dishes, well, get ready to redress the balance. 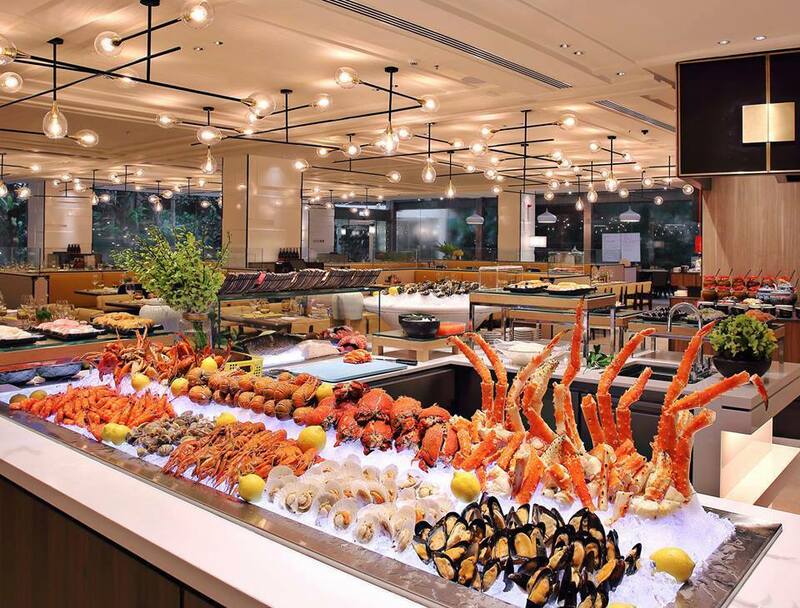 This all-you-can-eat buffet restaurant gives you the chance to eat your bodyweight at a fixed price. 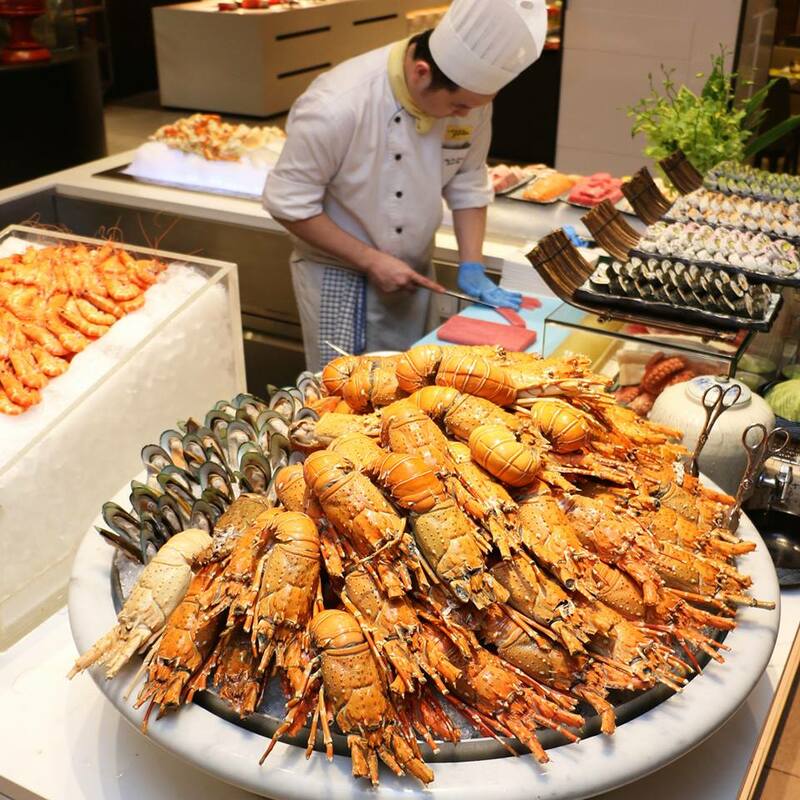 Now you can enjoy discounts up to 50% when you dine-in for KL Shangri-La Hotel’s Lemon Garden Buffet! 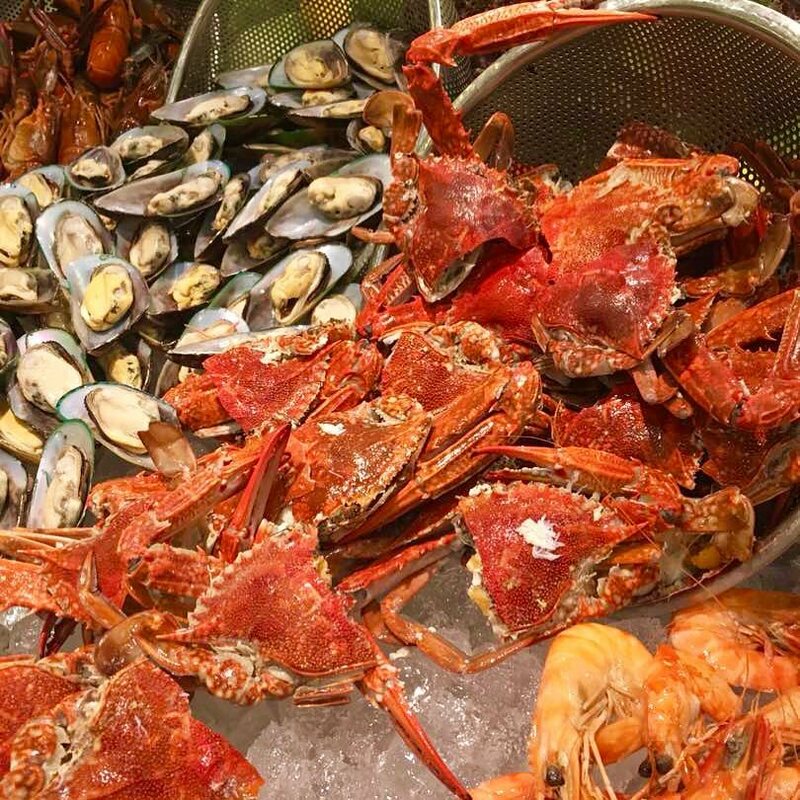 We love Lemon Garden Buffet for bringing a wide variety of dishes from nook and corner of the world. Bow down to the usage of premium handpicked ingredients by skilful chefs- this is seriously smart cooking. 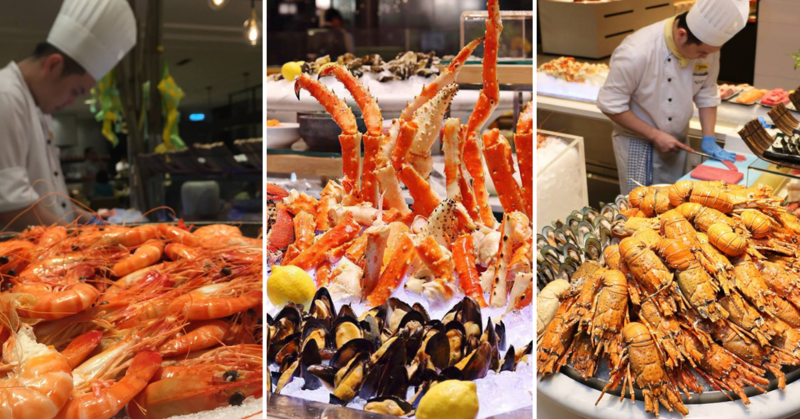 And that’s not the best part- now we all can enjoy the dining in this high-end buffet restaurant with discounts up to 50% off! Yes. You’ve heard it right. The amount of discount varies according to the different period of time. Feeling confused? Fret not as we’ll guide your way! 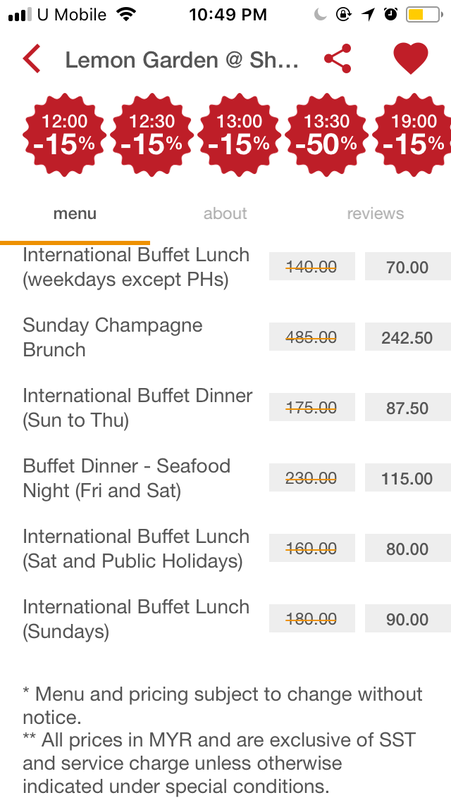 All you need to do is to make your buffet reservation via the eatigo App! 1. Download the eatigo App from play store/ app store. 2. 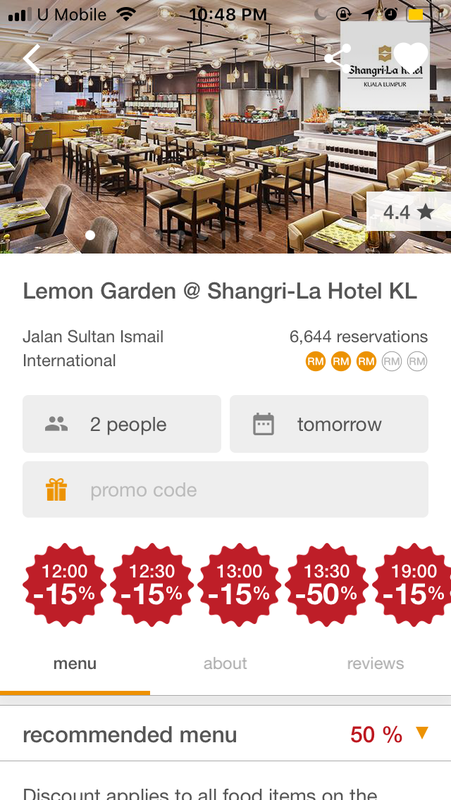 In the app, search for Lemon Garden @ Shangri-La Hotel. 3. Choose the time slot where you’d like to dine-in. * Reservations to be made using eatigo app. For Terms & Conditions, please refer to eatigo app.